made-to-order for the eco-conscious and fashion forward woman. 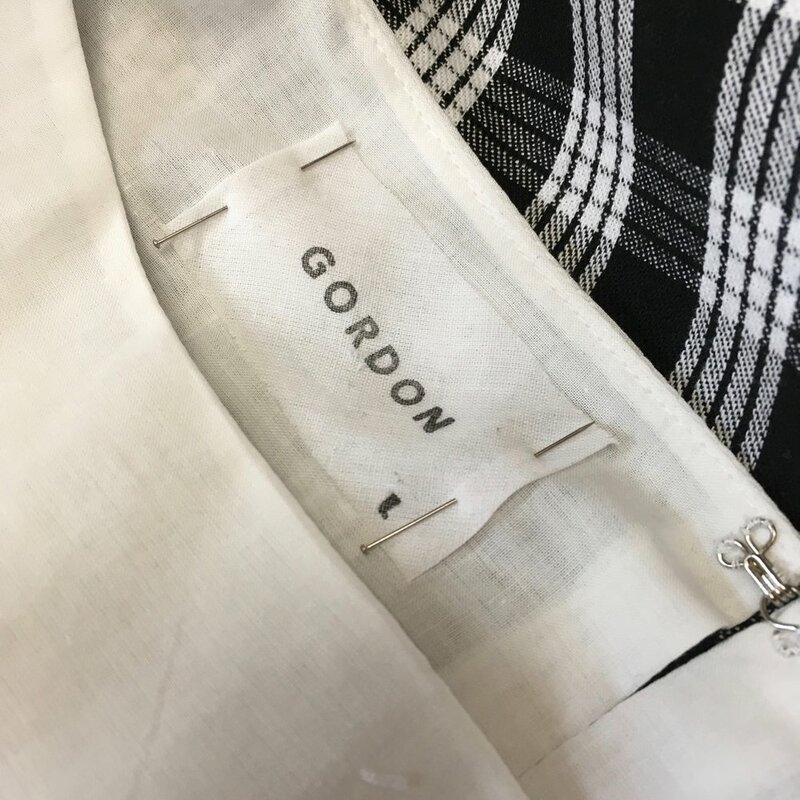 GORDON was founded in 2016 by Leah Redmond, a graduate of the University of Hawaii and The Fashion Institute of Technology, plus a former Broadway dresser for 17 years. Gordon is based out of Los Angeles and NYC, with roots spreading all the way to Hawaii, where she spent her childhood. In a nod to her home state, she launched Gordon’s first collection in Palaka, a traditional Hawaiian plantation fabric, modernized for today. Redmond’s mission through Gordon expresses the importance of supporting local, independent businesses and making more with less. The overproduction of the clothing industry sends over 85% of what we purchase into landfills. Gordon’s objective is to limit quantities and promote minimalism, allowing customers to invest in a few multifunctional pieces that can be worn in many different ways, rather than consume fast fashion by mass manufacturers. By only offering one fabrication a season, we strive to waste less, and create pieces that are meant for every day, every body, and to be loved and worn for years to come.